Slash your budget on balances - without compromising on precision! 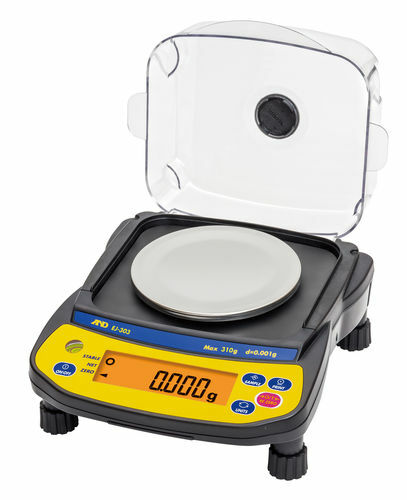 A&D's EJ series of compact precision balances achieves a readability of 0.001 g for a capacity up to 310 g, or 0.01 g for a capacity up to 3100 g, using a load cell as the weight sensor. Previously, such high resolutions (max. 1/310,000) were only realized by electromagnetic force restoration, the method most commonly adopted for laboratory balances, including microbalances. Today, however, A&D's EJ series challenges their established edge, offering you a way to enjoy low price and high precision both at the same time. 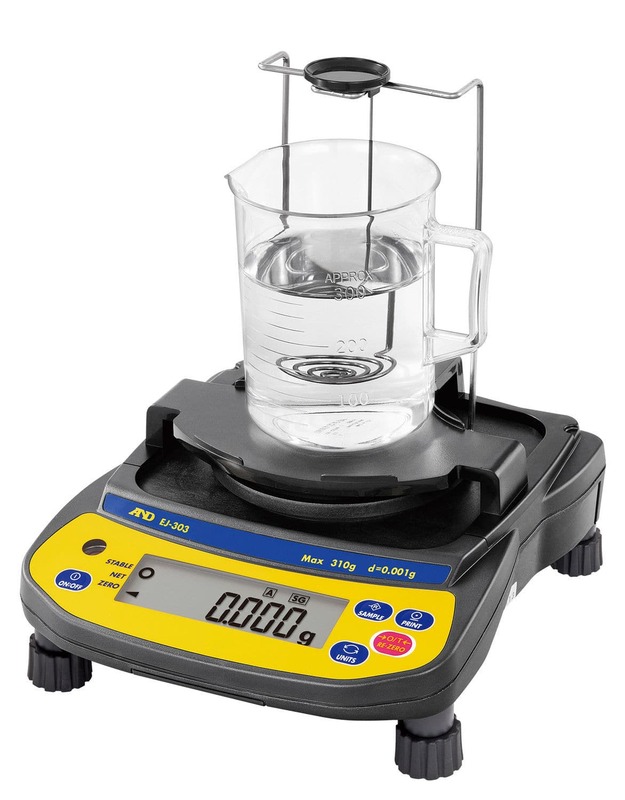 The EJ series also provides functions and options that facilitate various kinds of weighing tasks. To name a few, the counting mode lets you count a number of small pieces of the same mass quickly, effortlessly and precisely. In percent mode, the weight can be displayed as a percentage of a reference mass, which is useful for target weighing or checking the sample variation. 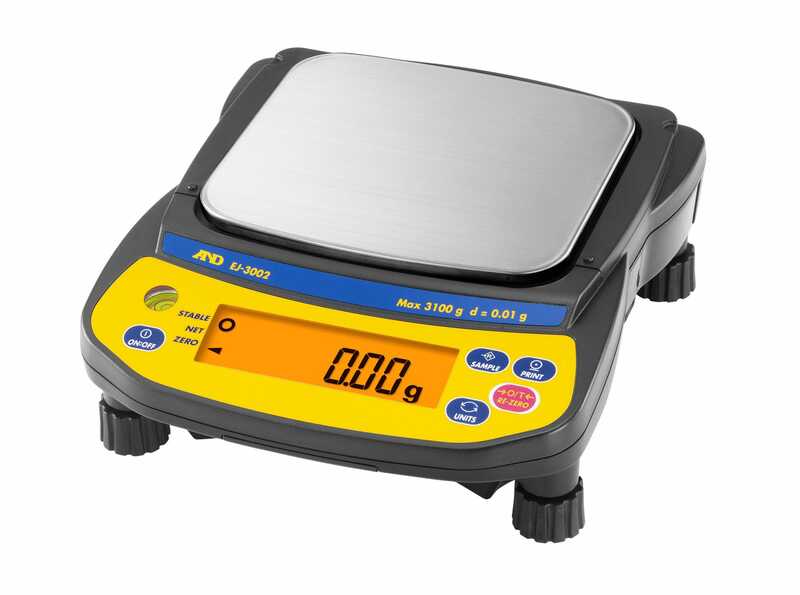 With the accumulation (M+) function, the balance can sum separate weighing results and display the total value, saving you from the hassle of performing the addition by yourself and the risk of making errors. For documentation requirements, it is possible to output weighing or calibration results in GLP/GMP/GCP/ISO compliant format. All the models are equipped with a backlight for the LCD display, a stainless steel (SUS304) pan, multiple weighing units, and a security slot for anti-theft lock. 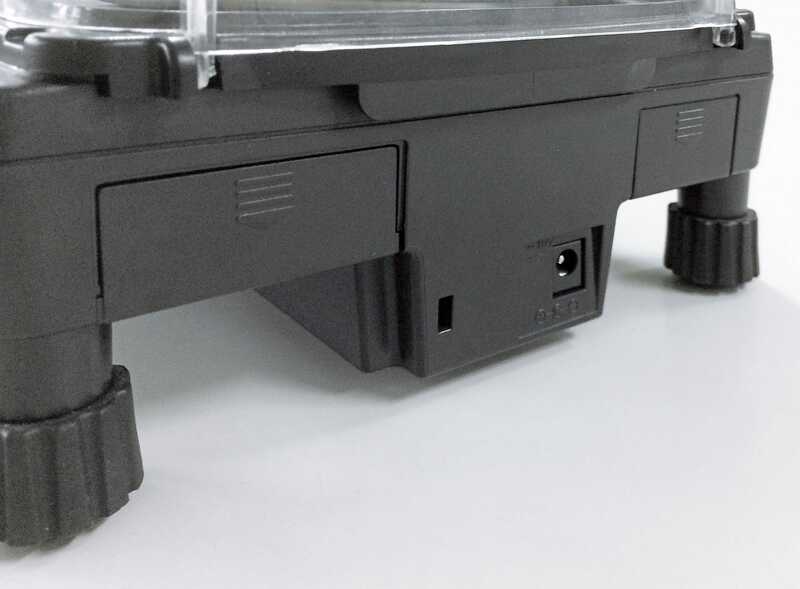 The 0.001 models come also with a breeze break with an anti-static coating. Please find more details on the A&D website at http://www.aandd.jp/.